There are many reasons to be searching for a collision repair center in Arizona. Hopefully, your car just got dented rather than almost totaled, but either scenario requires the expertise of a professional auto repair technician. 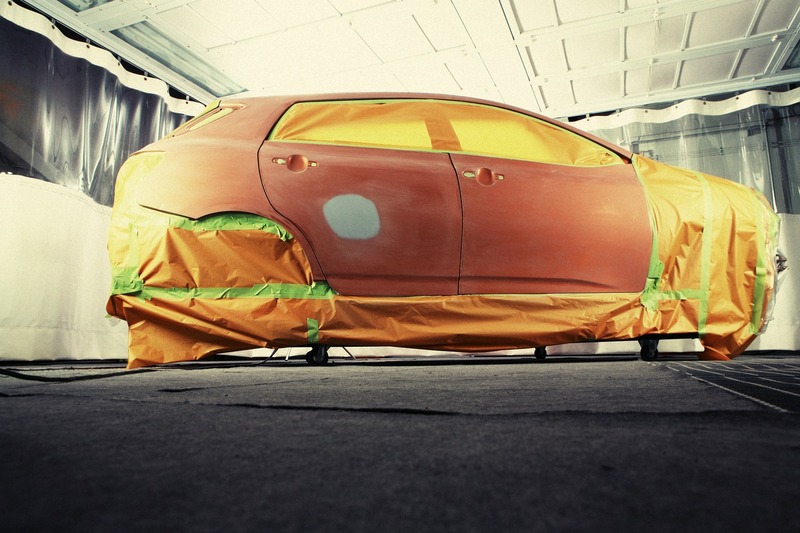 Finding the perfect collision repair center with who to trust your much-loved vehicle can be difficult, however. We’ve all heard horror stories about auto repair shops doing terrible work and ruining cars completely. We’ve even had customers bring their cars to us when the shop they had trusted wouldn’t do the work or couldn’t do it correctly. Finding the right collision repair center is all about asking the right people the right questions. Here’s exactly what you should do. One of the best ways to find great auto repair centers is to ask the people you trust most—your friends and family. They are unlikely to lead you astray with false information and, hopefully, at least one of them has had some experience with a repair center before. If none of your friends or family know of a repair center they can trust, widen the search to your colleagues. Be careful, however, what might constitute great service and a great price to someone people, may not be the same for you. Even if you only get referred to one collision repair center, don’t make the mistake of getting just one quote. It is very important that you get a range of quotes, not only so that you can find the best price, but so that you can also make sure that everyone agrees on the best strategy to take. Here at Chaney Collision, we are always happy to quote on work and we promise not to get upset if you take work elsewhere. Along with getting quotes, you should also ask each repair center the following questions. These can help you get an idea of the kind of service that you can expect, the protection that you will have and the quality of their work. Your repair center should be certified by one of the leading trade bodies in auto body and collision repair. I-CAR, UTI, and ASE are three names that you should look for in particular. If the repair center doesn’t have a proper business license and doesn’t sign up for ongoing training from one of these firms, they may not have the most up-to-date knowledge. Do you offer customers a written warranty? Most repair shops will offer customer warranties on their work. If they do offer them, ask how long they last, what they cover, and what happens when you need to claim on your warranty. You may even be able to pay to increase the length of your warranty. If you are leaving your vehicle with a collision repair shop, it is important to know whether they have fire and theft insurance in particular. It is imperative that you are protected in case there is a fire or your car is stolen. How will you repair my car? Finally, you’ll want to ask the repair center how they will go about repairing your car, what materials they will use and how long this will take. If parts need replacing, you should also ask about what kind of spare parts will be used, will these parts be new or used and will they be OEM? All of this information can help you make the right decision. If you need a quote for your car, don’t hesitate to get in touch with a member of our team today. Give us a call on (623) 915-2886 or use our online estimate form.